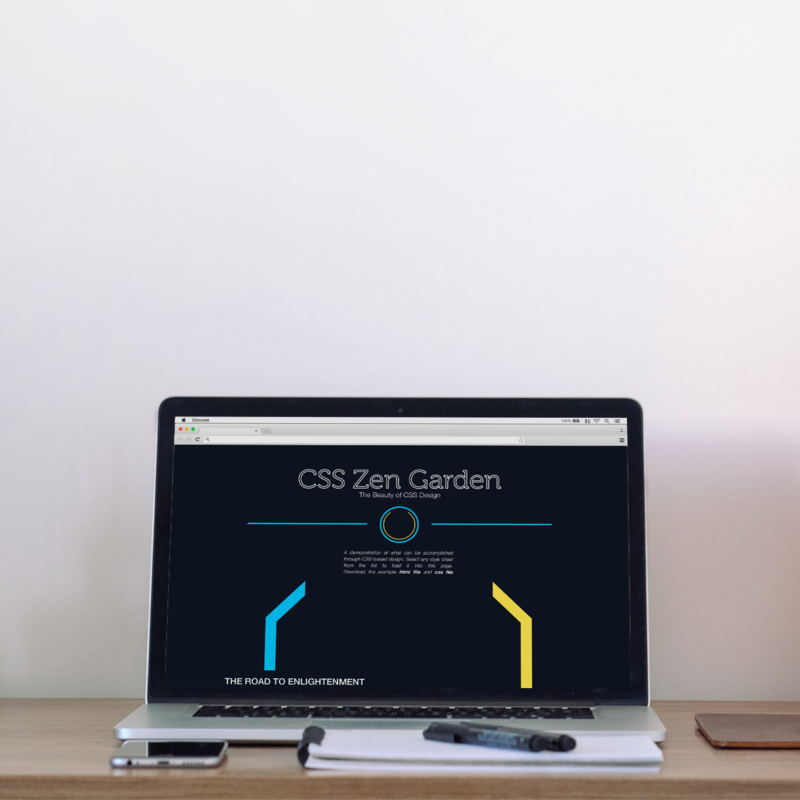 I have made the CSS Zen Garden mock–up during an infographic course. We had to choose a theme (movie, music, time etc.) 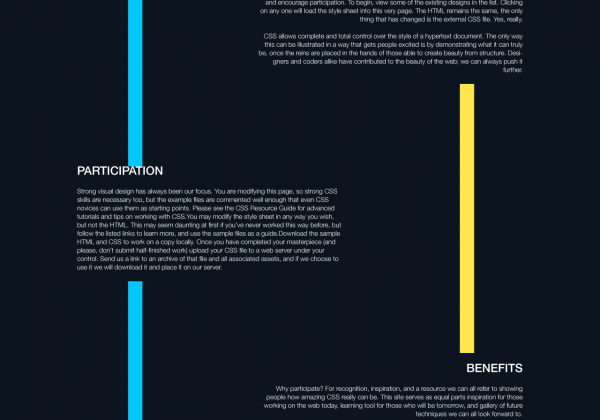 and use all the CSS Zen Garden content to do a mockup of the website with Illustrator. So, I chose the Tron Legacy movie because I love the universe, the colors and the shapes in it. 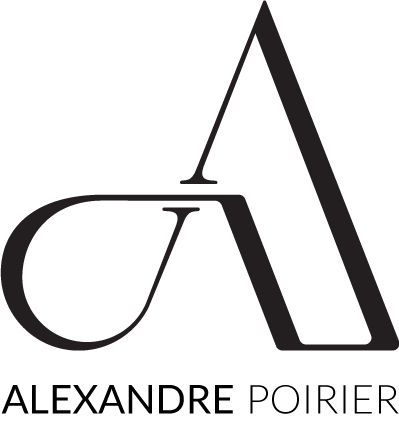 3 hours to find the theme, to define the graphical identity and to do the mockup.